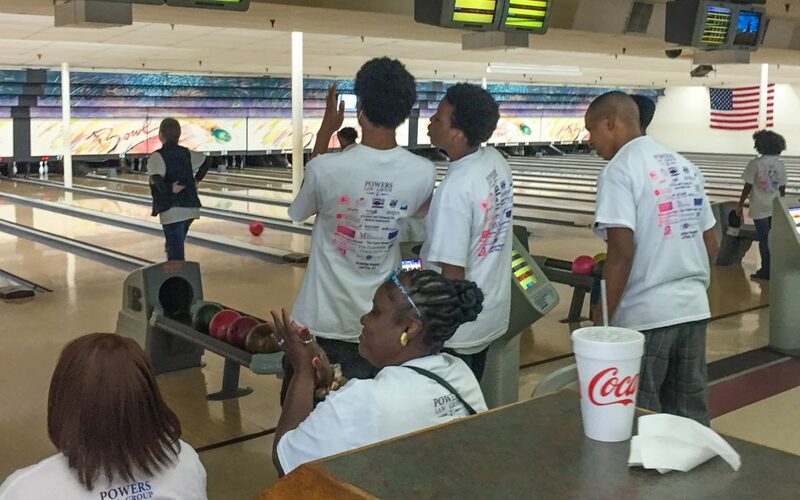 Begun in 1990 to answer a community need identified by the Education Committee of the Greater Macon Chamber of Commerce, the Mentors Project—a dropout prevention program—matches successful, caring adults from the community with at-risk students from 14 Bibb County public middle and high schools. For twenty six years, mentors have been committing at least four hours a month to their protégés, in relationships that continue until the students graduate from high school, thus helping to insure that he or she has a post – secondary plan in mind and will become a productive citizen in the community. The Mentors Project 2015-2016 graduation rate was 100%. Thank you for your consideration in partnering with the Mentors Project to improve the graduation rate and promote healthy life styles in Bibb County, Georgia.